Leonardo M-345 new trainer jet. During our visit to the Italian Air Force Flight School in Galatina we talked to Mr. Lucio Valerio Cioffi, Managing Director of Leonardo’s Aircraft Division, about the new M-345 jet trainer. The aircraft will play a key role in the future of the Italian Air Force because it will replace the legacy MB-339 and will equip the Frecce Tricolori Italian aerobatic team. “The M-345 is a new basic jet trainer born with great ambitions. With its high performance and advanced integrated training system, the new M-345 provides the Air Forces with an affordable and efficient solution, thanks to a significant reduction in acquisition and life-cycle costs” Cioffi said. The Italian Air Force which was the M-345’s first customer, signed a contract in January 2017 for their first consignment of aircraft. An order for a second consignment is planned in the next few months. 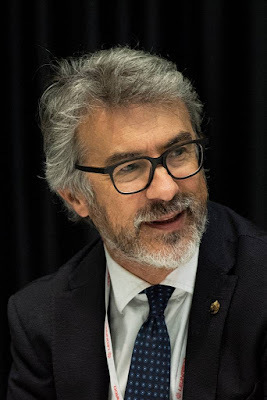 The first pre-series aircraft will fly by the end of the year and the Italian Air Force will receive the aircraft in early 2020. 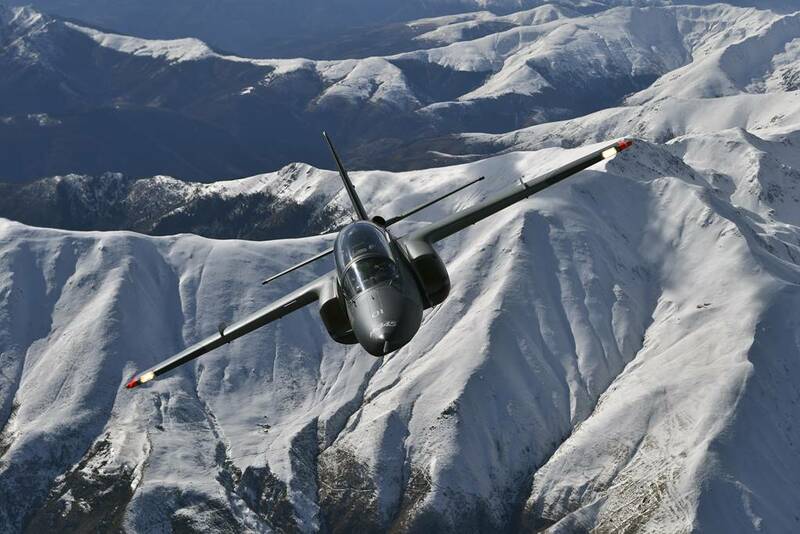 “The M-345 is a completely new aircraft designed to reduce training costs. The M-345 was optimally designed keeping in mind a simple structure and straightforward systems maintenance (engine included), for reduced inspection time and costs while optimizing maintenance intervals and increase aircraft availability. It was created with the ‘design to cost’ concept in mind,” Cioffi said. 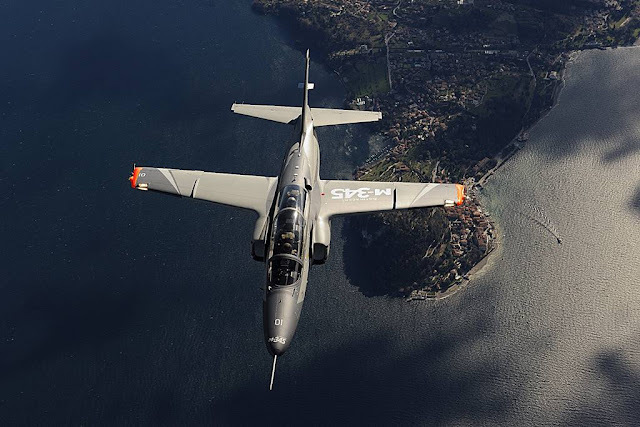 Today the only fully operational, full spectrum Live Virtual Constructive for jet training aircraft in the world is based at the Galatina Air Force base in Lecce, Italy and operated by the Italian Air Force with its T-346 advanced jet trainers. The M-345 LVC network will be also able to network with M-346 LVC, along with the 5th generation aircraft data link, spreading outthe training cost savings throughout cross fertilization between basic-advanced and lead-in fighter training phase, and the subsequent training phases. We thank Mr. Cioffi for his time and courtesy.